Canabidol CBD are a range of CBD products that we have stocked in our Evapo vape shops and online store for some time now. We look to offer our customers a wide range of different forms of CBD supplement and Canabidol is a range that has helped us provide various different solutions to our customers. Canabidol are an innovative brand who are leading the way with CBD administering methods for optimal absorption and fast delivery. They offer a wide range of products to suit all CBD users, containing the highest quality cannabinoid CBD in a variety of different strengths. 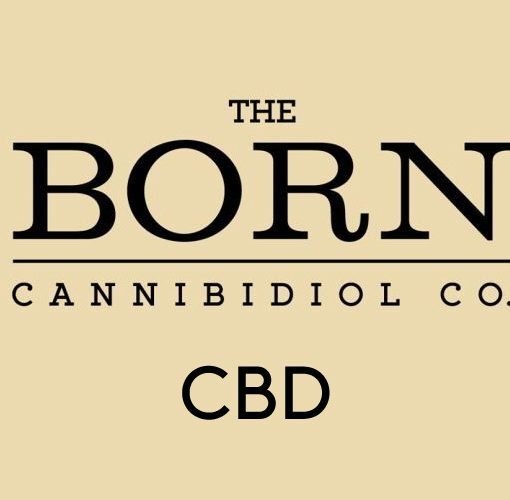 They are committed to providing their customers with the finest and most pure form of CBD supplements. 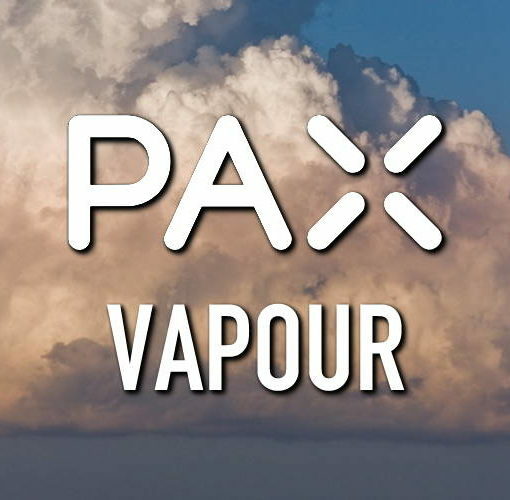 One of the most effective ways to optimise CBD absorption into the blood stream is through vaping. 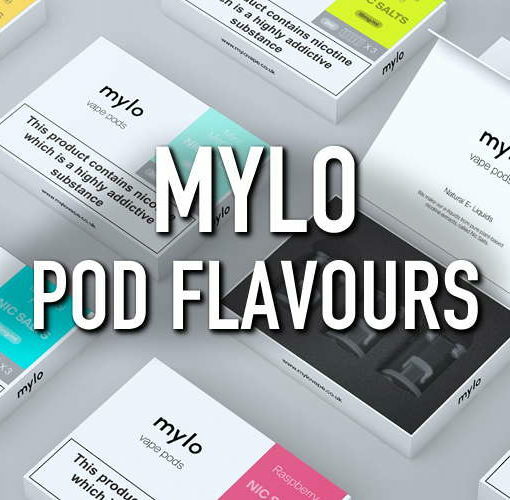 Canabidol provide unflavoured CBD e-liquids in various different strengths that can be added to pre-existing e-liquids and gives the user the opportunity to adjust their dosage to best suit their personal preference. If you are not currently an e-cigarette user, you may be interested in trying CBD drops. These are oil drops which can be dropped under the tongue and do not require the user to have an e cigarette or any knowledge of vaping. 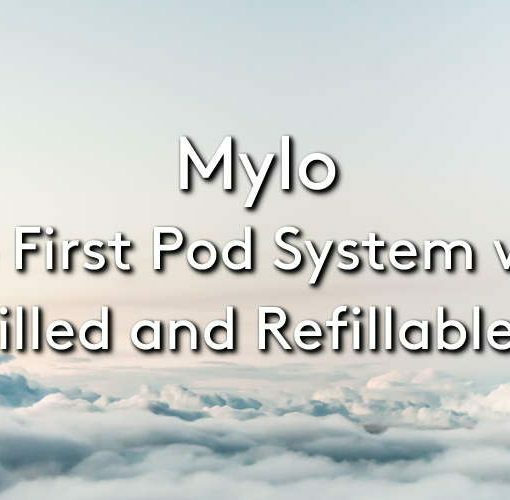 The CBD oral capsules are a pack of 30 capsules, containing all of the legal cannabinoids, terpenoids and other essential oils found within the cannabis plant, along with 300mg of the active ingredient CBD. For those CBD users who are not fond of the herbal taste of traditional CBD drops, Canabidol have developed their cacao tabs which can be dissolved under the tongue to ensure maximum absorption of the 100mg CBD content, with the pleasant flavour of white chocolate. Handy for on the go use. The CBD rescue cream is designed to repair, soothe and restore the skin, in a highly effective and targeted application. It is infused with all of the essential extracts of the cannabis plant, including the natural fatty acids and waxes. This cosmetically formulated CBD cream comes in a 50ml bottle with a pump action for easy and effective application. To read more about CBD products, take a look at our blog posts ‘CBD Vape Oil E-Liquid’ and ‘The Rise of CBD’. You can shop the full Canabidol range, along with all our other products on our website, or pop in to your local Evapo vape store and speak to a team member!